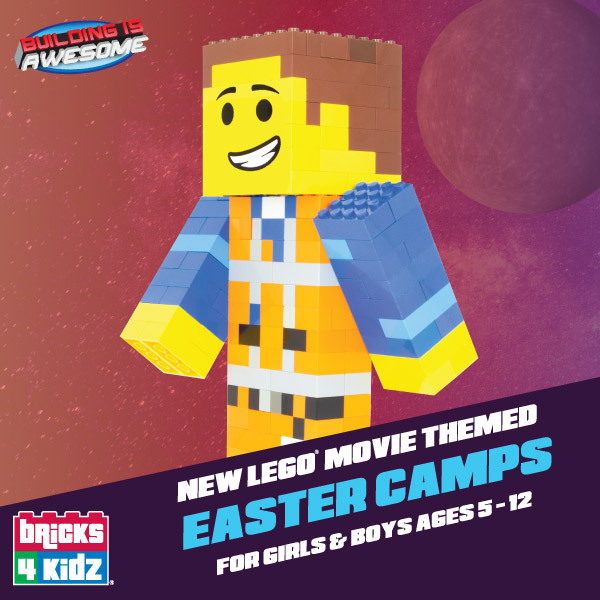 Bricks 4 Kidz provide amazing LEGO® Movie themed Easter Camps throughout Donegal this Easter! 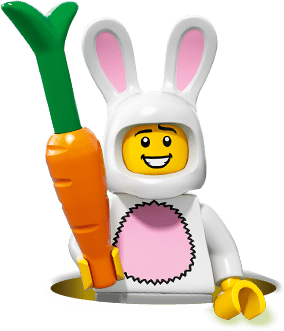 Bricks 4 Kidz will be holding Eggcellent LEGO® Movie themed Easter Camps throughout Donegal during the Easter holidays this April which will provide boys and girls, aged 5-12 years, with an opportunity to create their favourite movie characters in LEGO®. Your little master builders will be kept entertained with amazing creations from many of their favourites including The Lego Movie, Ninjago, Minecraft, Batman, Star Wars and many more!